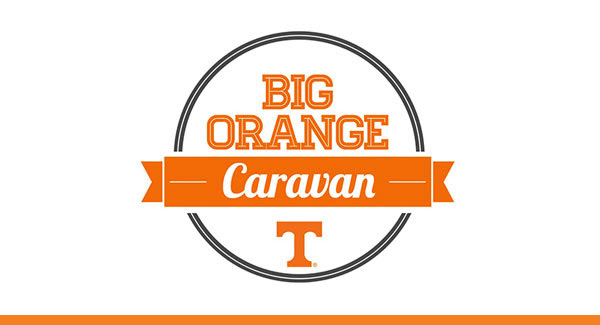 Memphis UT Knoxville Alumni Chapter: The Big Orange Caravan is coming to Memphis! The Big Orange Caravan is coming to Memphis! 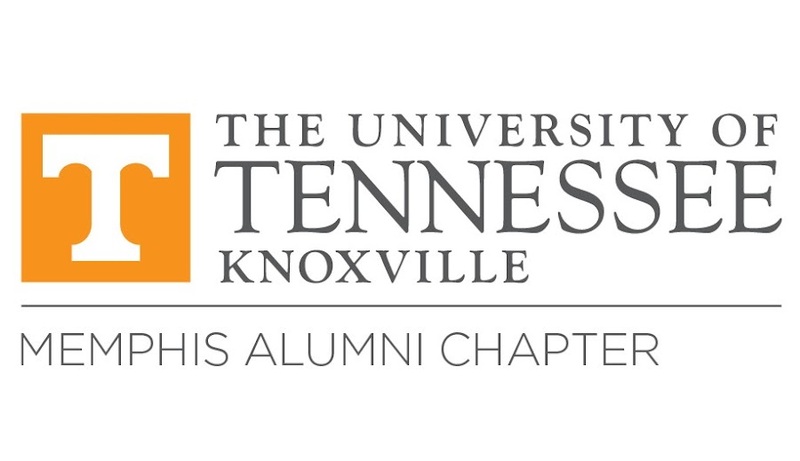 Tennessee Athletics and the UT Knoxville Alumni program invite you to join fellow UT alumni and supporters for an evening of Big Orange fun in Memphis! All proceeds will benefit local students attending UT Knoxville. All proceeds benefit the Memphis UT Knoxville Alumni Chapter's Scholarship Fund. This donation is non-refundable. Online registration will close 3 days prior to the event. A limited number of walk-up registrations will be accepted at $10 per person - credit card or check only! All guests who pre-register in advance will be entered to win 2 tickets and 2 pre-game sideline passes to TN vs. Southern Miss on Saturday, November 4, 2017.